Quickly recharge electric vehicles at your home or workplace with electric vehicle charging solutions from EnviroSpark. 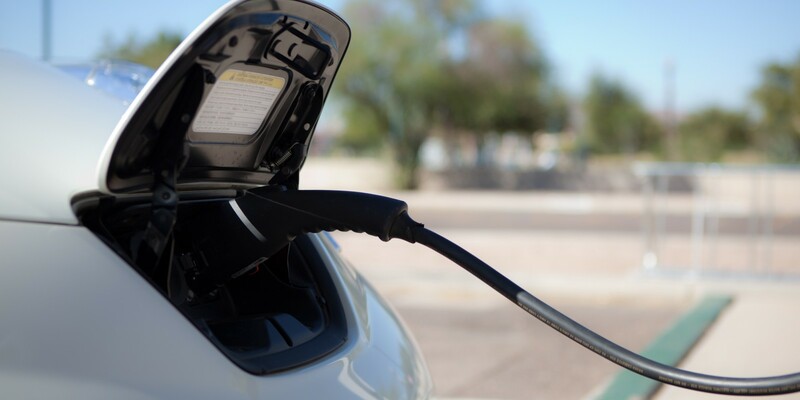 With the ability to provide and install Electric Vehicle Service Equipment (EVSE) in the US and abroad, EnviroSpark can easily help you add eco-friendly convenience to any location. Go further with EnviroSpark. We serve the Electric Vehicle needs of individual home owners, small businesses, and corporations. EnviroSpark Energy Solutions Named Bulldog 100 Company! EnviroSpark recently teamed up with the Windsor Court Hotel to bring six charging stations to the guests of the establishment. Thank you to Biz New Orleans and Leslie Snadowsky for featuring the project. If you would like to watch the full feature, check out the video below!